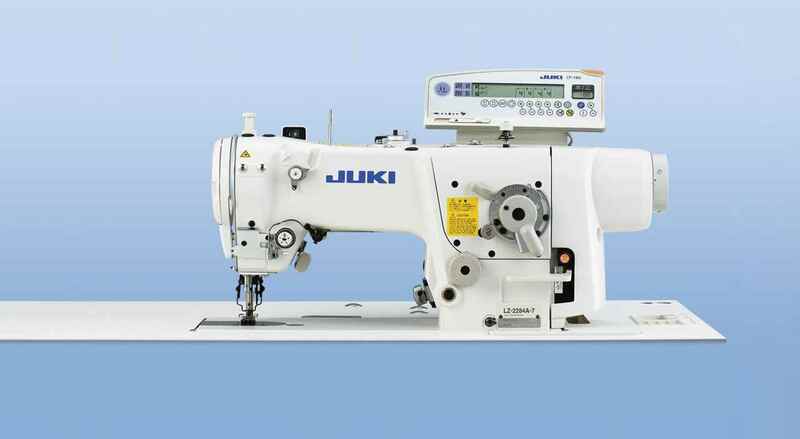 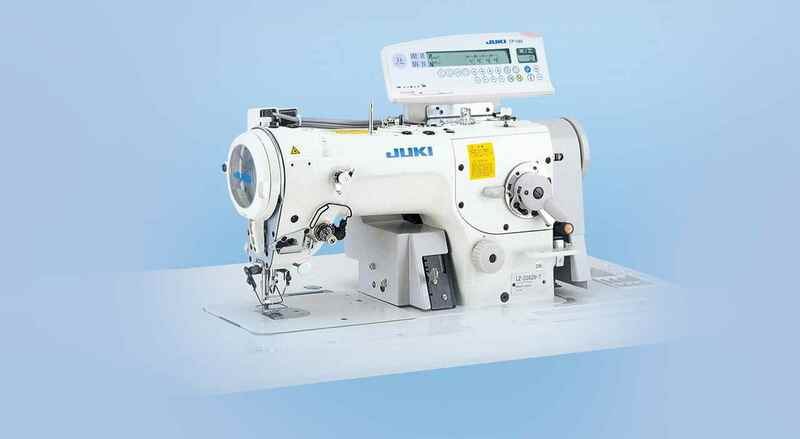 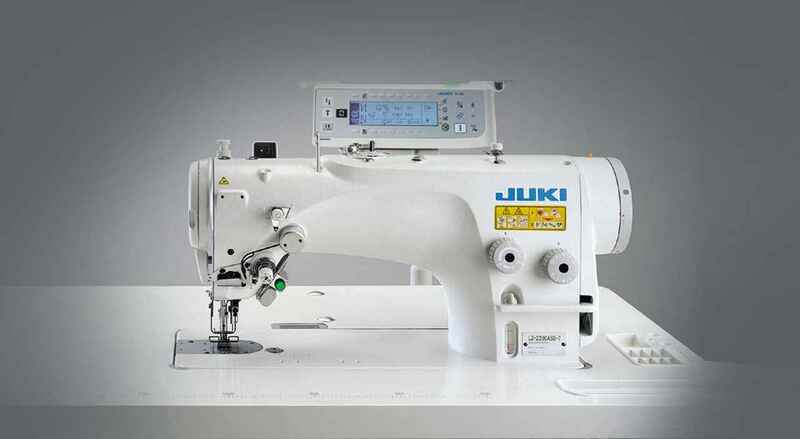 "1-Needle, Embroidering Sewing Machine "
Beautifully finished seams free from needle swaying or material breakage are assured every time. 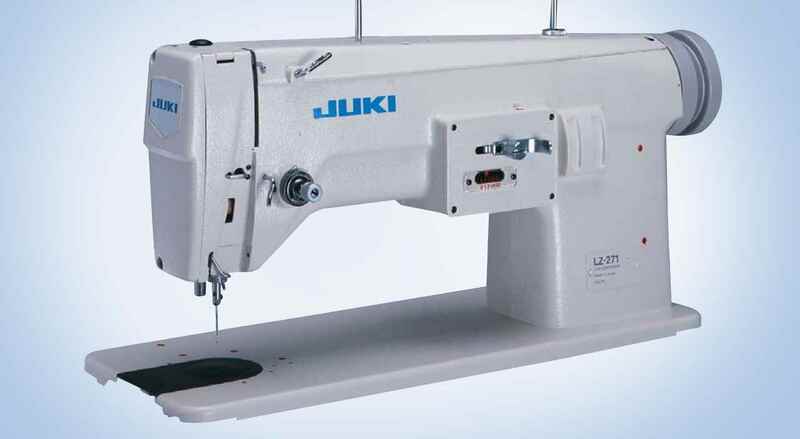 Beautifully finished seams and a wide range of applications. 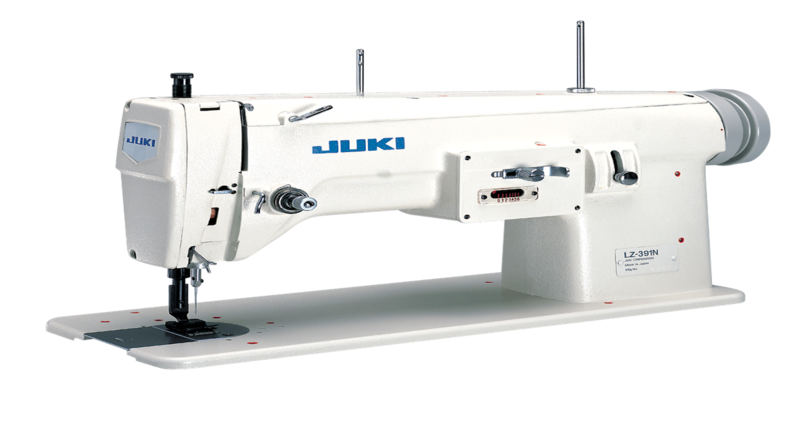 The zigzag width can be as large as 12mm. 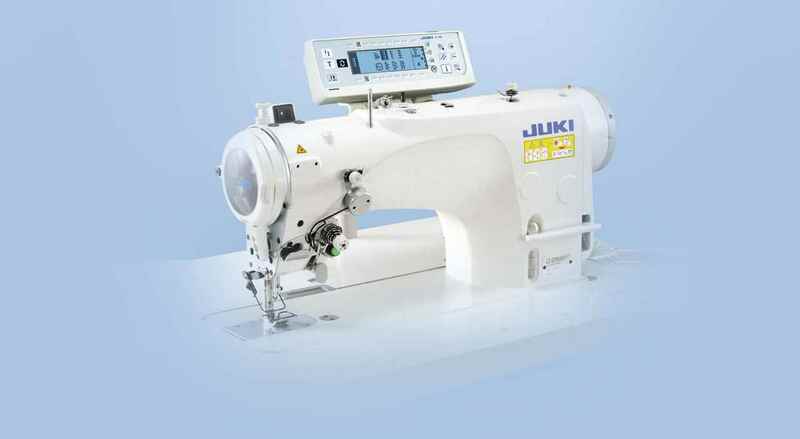 "Lz 271_juki Mechin hawmach pirace"